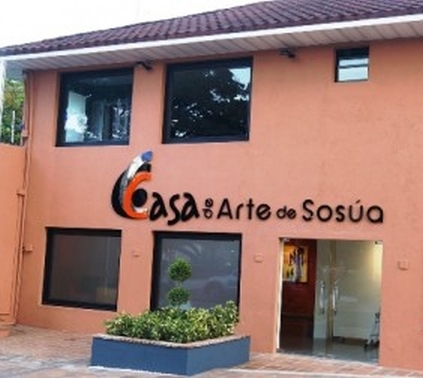 Casa de Arte hosts exibitions, concerts and other cultural events. 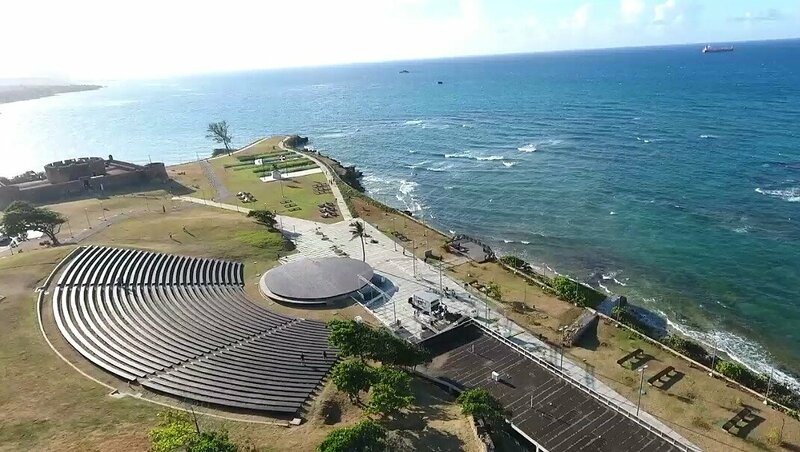 The amphitheatre of Puerto Plata (Anfiteatro de Puerto Plata) is located in the centre of Puerto Plata near La Puntilla few steps away from the Fortress of San Felipe overlooking the ocean, it was opened in 2016 and it hosts concerts, shows and several cultural activities. 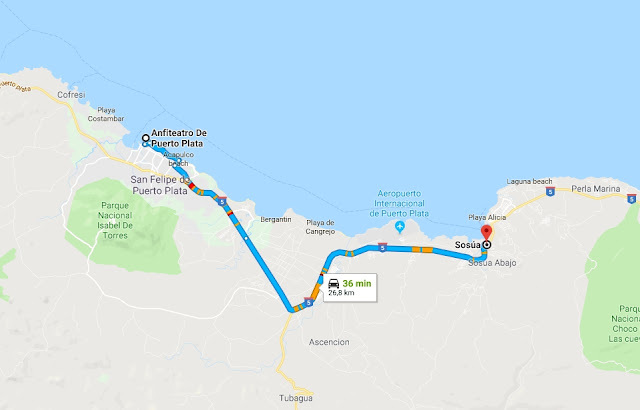 The Anfiteatro de Puerto Plata can be easily reached by car from Sosua: it's just a thirty minutes drive to cover the 20 miles from Sosua to Puerto Plata. 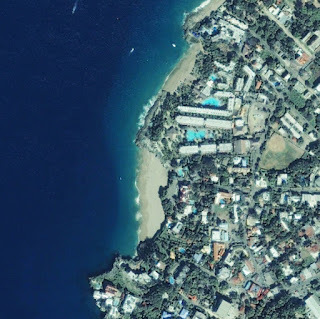 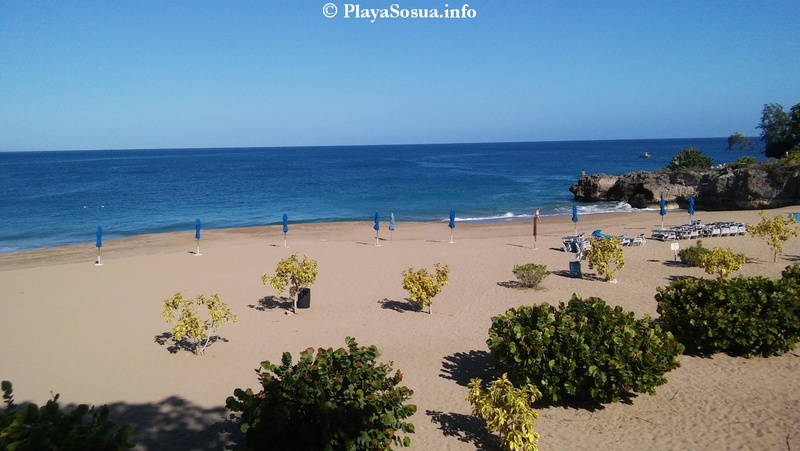 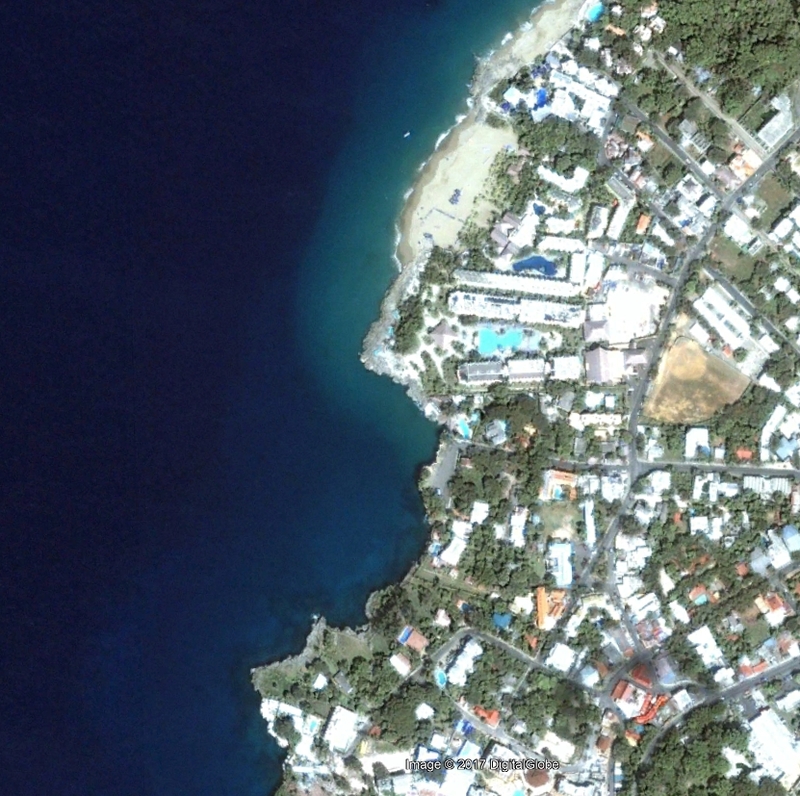 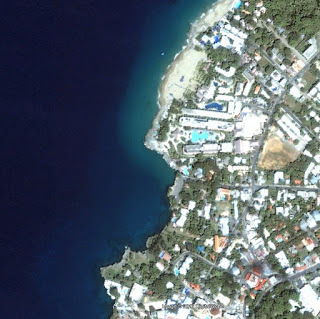 Playa Alicia is the second most famous beach of Sosua and the youngest one: it formed in 2006 when ocean currents changed and started to erode sand from nearby Casa Marina Beach moving it to the new forming playa. Unlike Playa Sosua which is inside a bay and which has got a a coral reef protecting it from the ocean waves, Playa Alicia is more exposed and it usually has higher waves than Playa Sosua: this is good for those liking to ride waves but it makes Playa Alicia somewhat riskier for kids to swim. 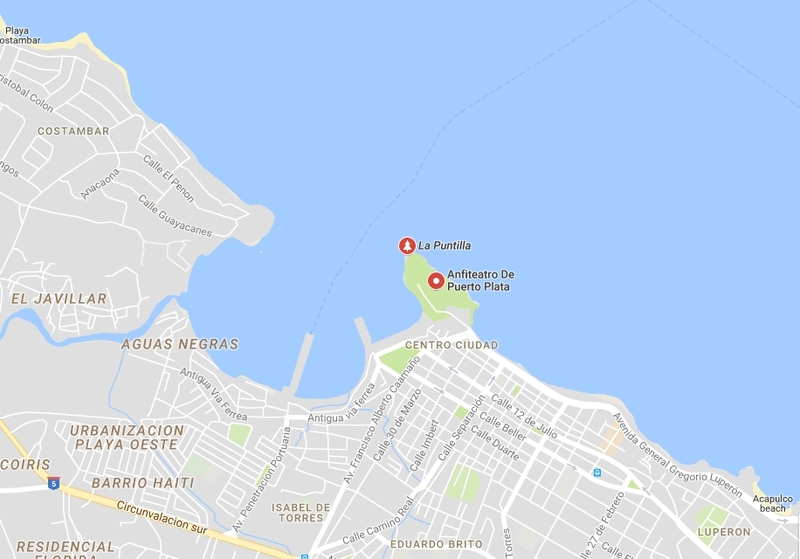 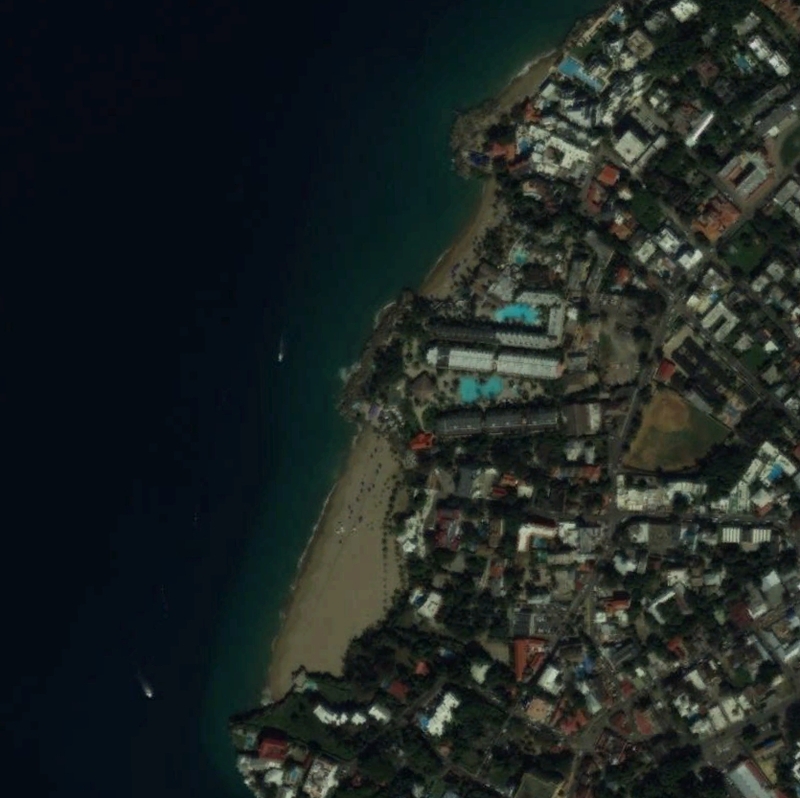 In front of Playa Alicia there is a park called parque Mirador, dedicated to the Jewish people who settled in Sosua during WWII, it can be reached by walking into the Calle Dr Rosen till its end in the direction of the ocean: enjoy it!